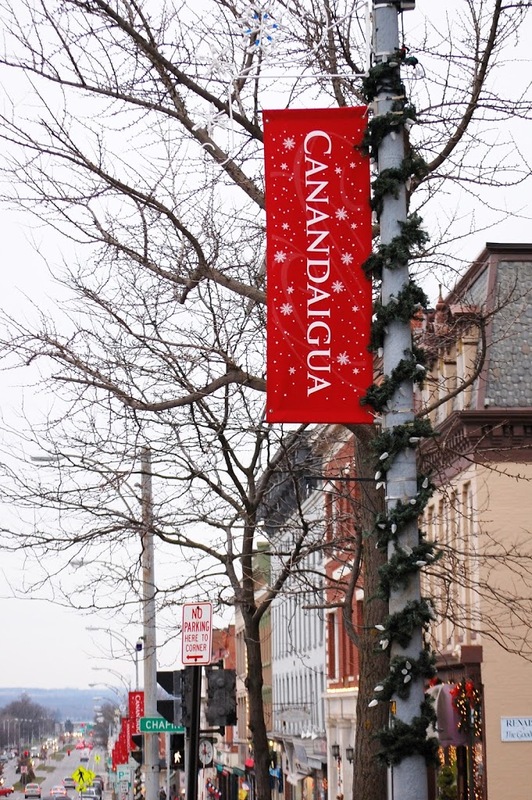 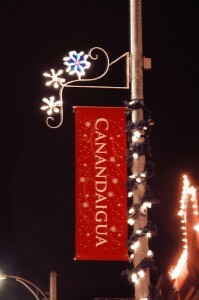 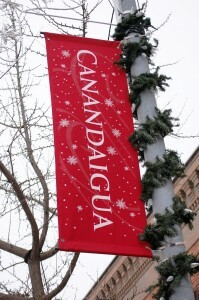 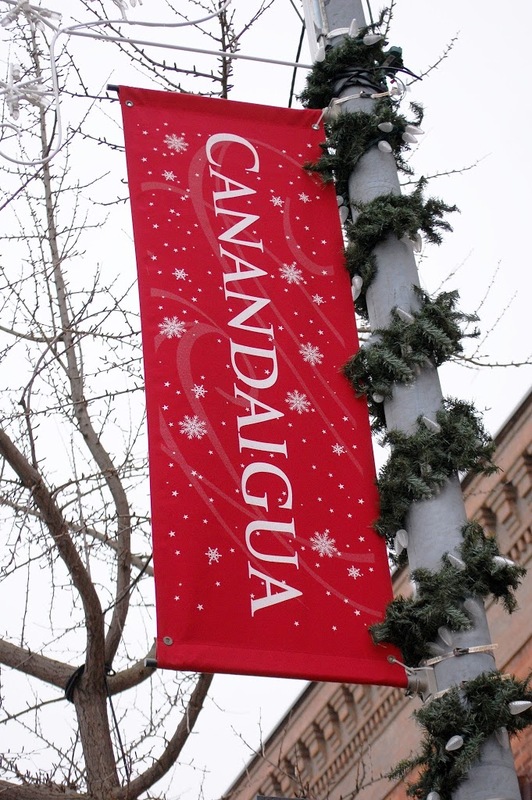 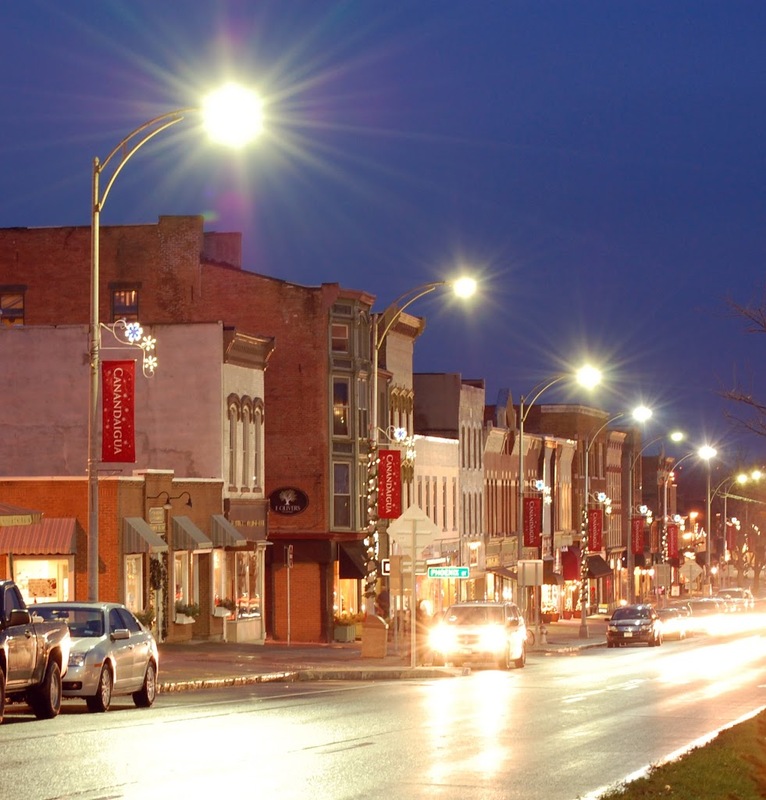 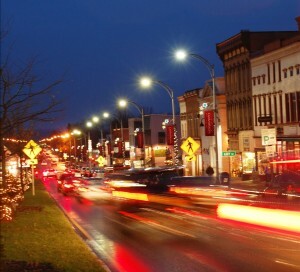 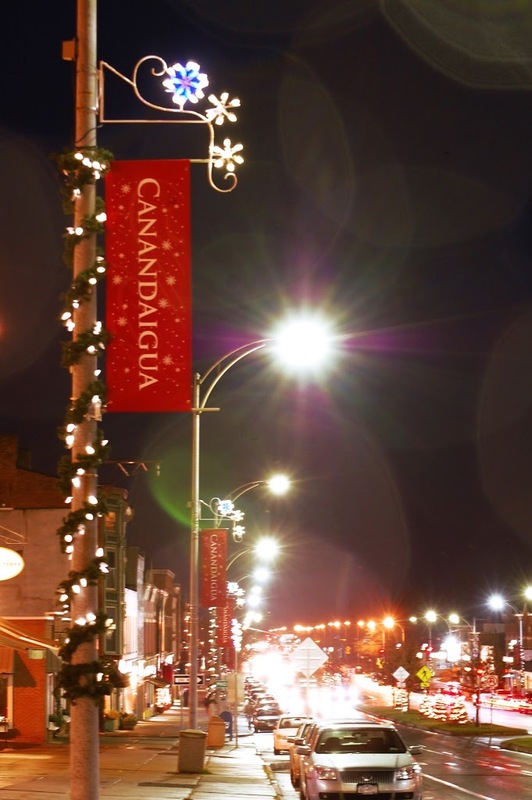 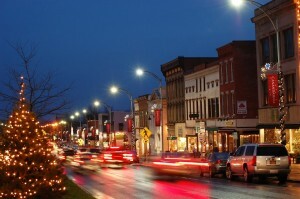 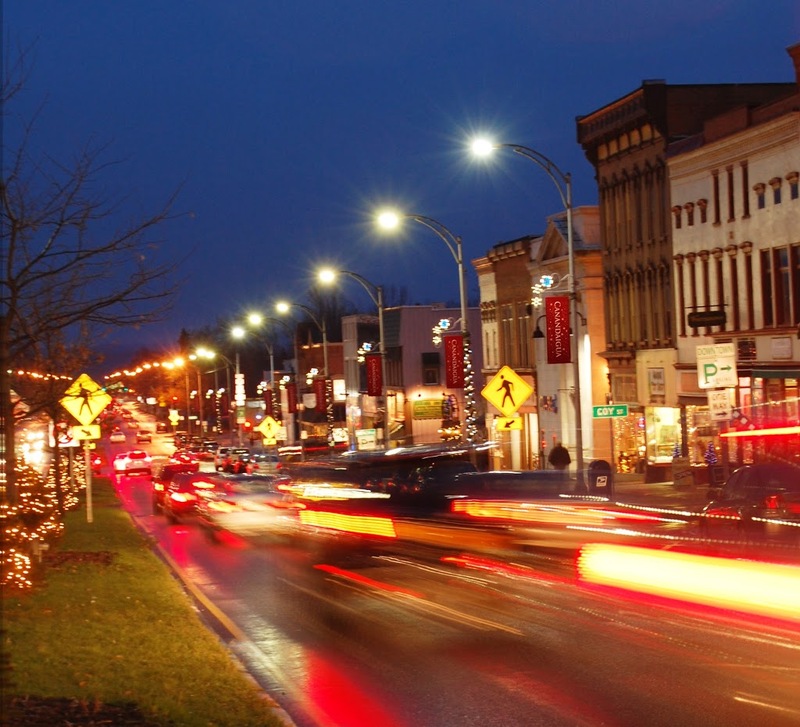 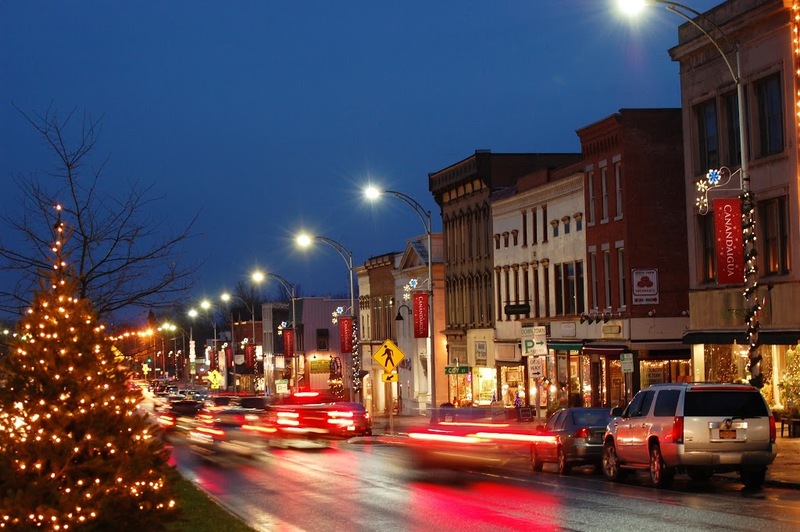 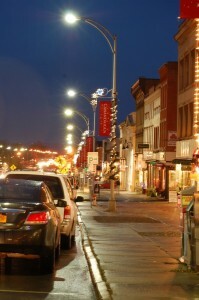 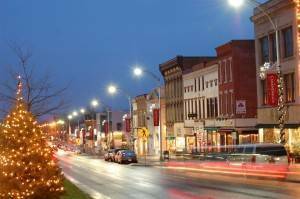 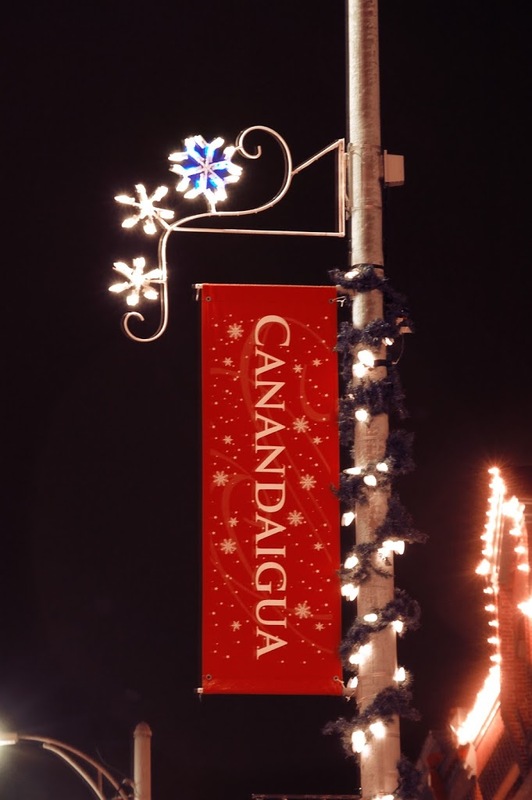 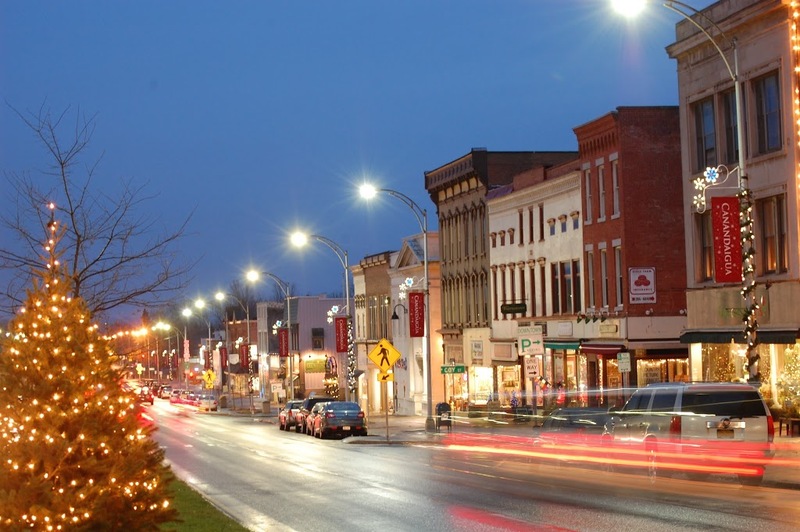 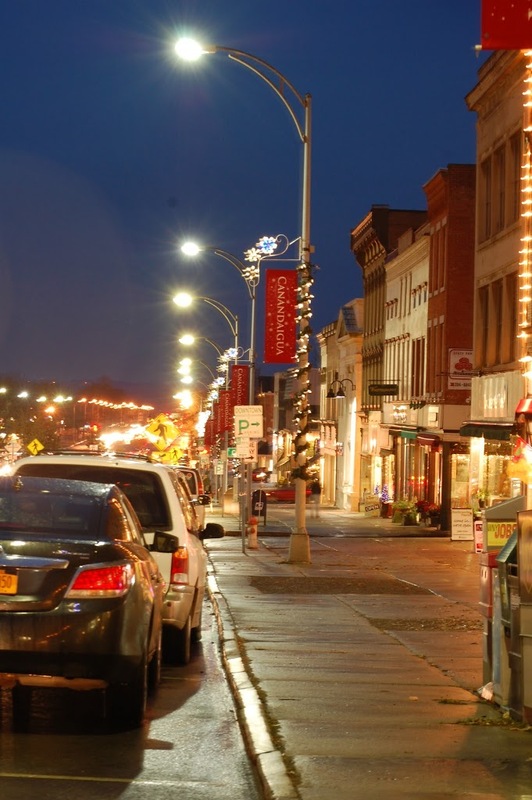 Check out these photos of our banners and decorations in beautiful downtown Canandaigua. 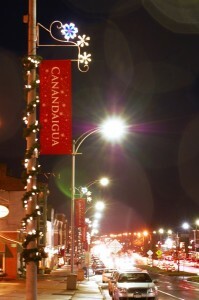 The city of just over 10,000 people is located on the northern end of Canandaigua Lake, the fourth largest of the Finger Lakes, and the hometown of Wegmans CEO Danny Wegman. Each year, the city holds a large Christmas outing, urging residents to support local retailers during the holidays. 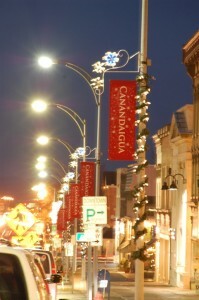 Downtown Decorations supplies the merchants association with banners, banner enhancers, pole apps and lights for the big celebration. 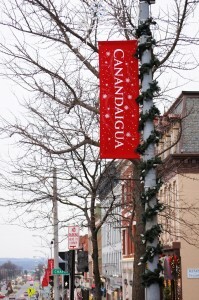 More photos after the jump.